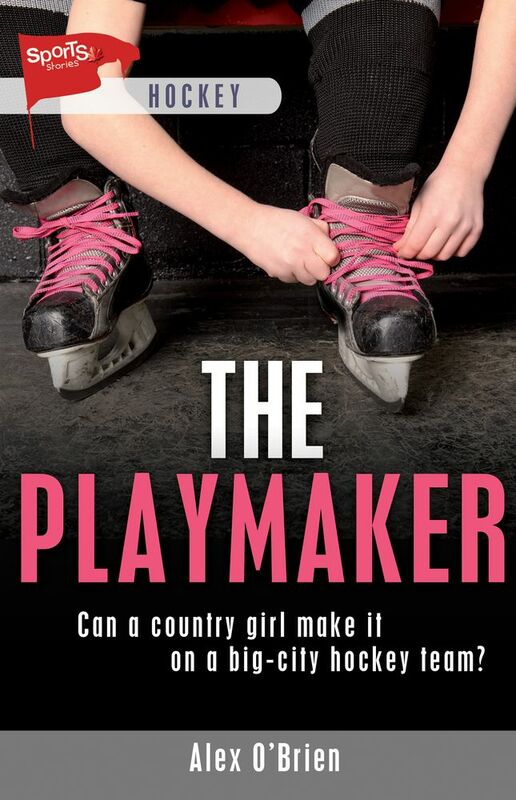 Alex O’Brien, author of The Playmaker, will be signing in the James Lorimer & Company Ltd booth #229 on Thursday at 11:00 AM. With no team in rural Innisfil, Zoey tries out for Bantam girls team the Barrie Sharks. Zoey’s talent and eagerness on the ice impress the team. But bullying makes Zoey lose her temper and interfere with her game.